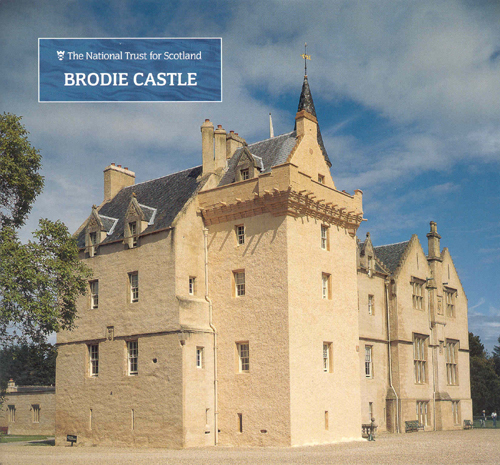 There have been Brodies at Brodie Castle for over 800 years. 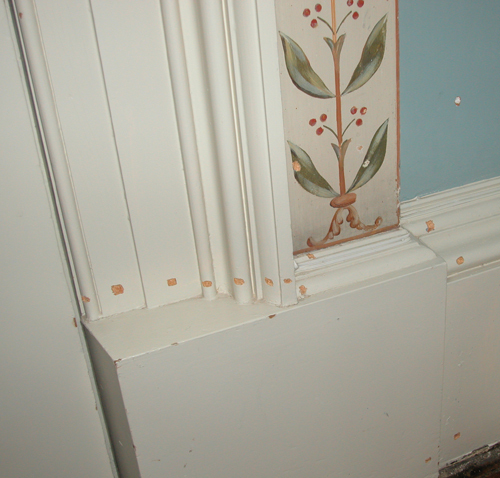 Parts of the present building are known to date from the 1560s although it is possible that earlier elements survive. Colen Campbell, the pioneering Scottish architect and architectural writer, credited as a founder of the Georgian style, was born at Brodie on 15 June 1676. Debts were incurred following building work in the early eighteenth century and little more was done until the 1820s when the architect William Burn was commissioned to enlarge the castle. Following William Brodie’s marriage to a wealthy heiress in 1838 a further phase of work was carried out by James Wylson. 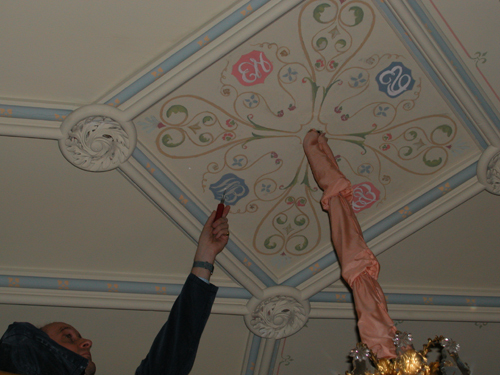 In 2005 I was commissioned by the National Trust for Scotland, to carry out an examination of the painted schemes applied to the surfaces in the Drawing Room and the Staircase of Brodie Castle.